Canadian British Columbia Legislative Assembly's Deputy Speaker offered Punjab Speaker to establish a partnership agreement between the two assemblies. Chandigarh, Dec 12 (IANS) Raj Chouhan, Deputy Speaker of Canada's British Columbia Legislative Assembly, on Tuesday called upon Punjab Speaker Rana K.P. Singh here and discussed the possibility of establishing a partnership agreement between the two assemblies. He also conveyed congratulations to Chief Minister Amarinder Singh on behalf of British Columbia Premier John Horgan for winning the elections early this year. During the half an hour interaction, Chouhan, legislator from Burnaby-Edmonds in Vancouver, handed over a draft partnership agreement to his counterparts besides discussing various issues being faced by both houses, a Punjab government statement said. He also conveyed that the Speaker and the Clerk of Legislative assembly of British Columbia would like to visit Chandigarh to meet Rana K.P. Singh to finalise the agreement. Chouhan said Horgan is interested in strengthening the bilateral ties, trade relations and cultural relations between the two states. Welcoming Chouhan, the Punjab Speaker said it was a matter of pride that Punjabis like him attained height in various fields at Canada. Raj Chouhan currently serves as Deputy Speaker. He was elected as the MLA for Burnaby-Edmonds on May 17, 2005 and re-elected in 2009, 2013, and 2017. He has previously served as the Official Opposition Critic for Multiculturalism, Immigration and Human Rights and as Assistant Deputy Speaker. He has served as the Vice President of B.C. Human Rights Defenders since 2003. 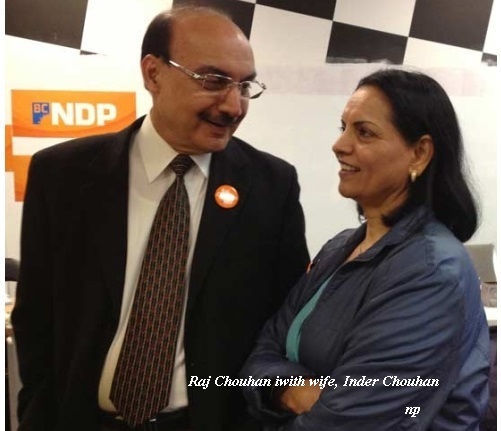 Raj has also served as a member of the Labour Relations Board of B.C. and the Arbitration Bureau of B.C. He is founding member of the B.C. Organization to Fight Racism and has worked in promoting human rights and racial equality. He has traveled across Canada to give seminars and attend conferences that raise awareness of issues regarding racism, poverty, worker rights, and discrimination. Raj supports many programs offered through community organizations including neighbourhood safety, refugee assistance, and health and wellness programs for seniors. 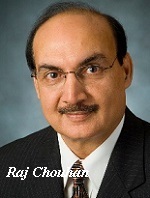 Raj immigrated to Canada in 1973. As a student in India, he was actively involved in student union activities. 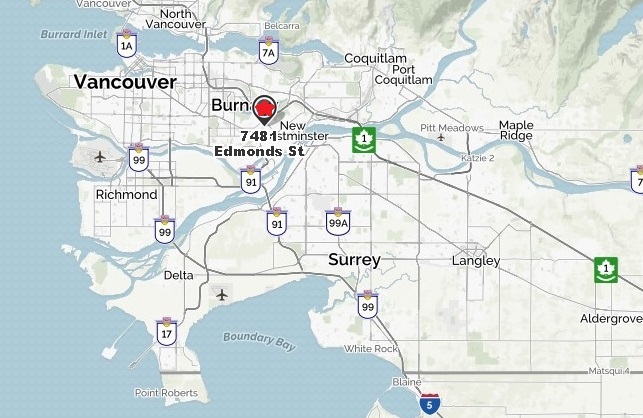 Burnaby is a city in British Columbia, Canada, located immediately to the east of Vancouver. It was incorporated in 1892 and achieved City status in 1992, one hundred years after incorporation. It is the seat of the Greater Vancouver Regional District's government, the board of which calls itself Metro Vancouver. The district is located in southern Burnaby, British Columbia. It is bordered by Boundary Road to the west, Imperial and Mayfield Streets to the north, 4th Street to the east, and 10th Avenue and Fraser River to the south.